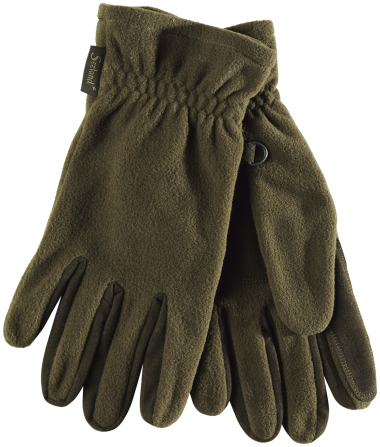 Seeland Conley Fleece Gloves are made of 100% polyester and Micro fleece. Other features include elasticated cuffs for the perfect fit and keeping your hands warm, anti-slip palms and between fingers so grip is not an issue. Perfect for shooting, beating, hunting and dog walking in cold weather.